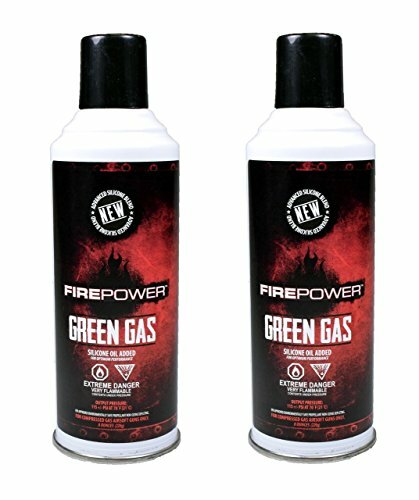 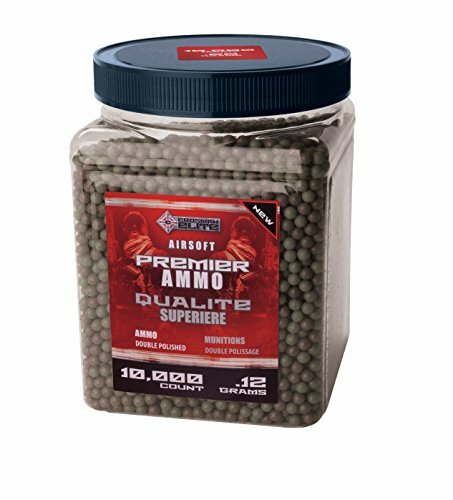 These Air Venturi .25g airsoft BBs are suitable for use in higher-powered gas, electric and spring airsoft guns. 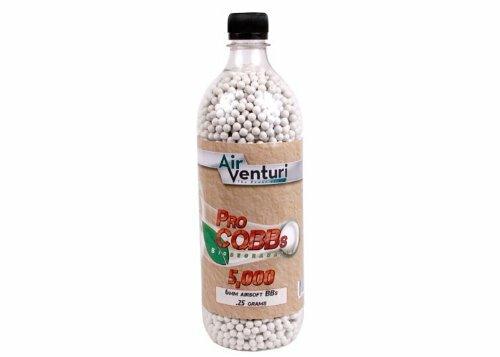 The BBs are biodegradable and decompose naturally into the ground over time, eliminating the need for time consuming cleanup! 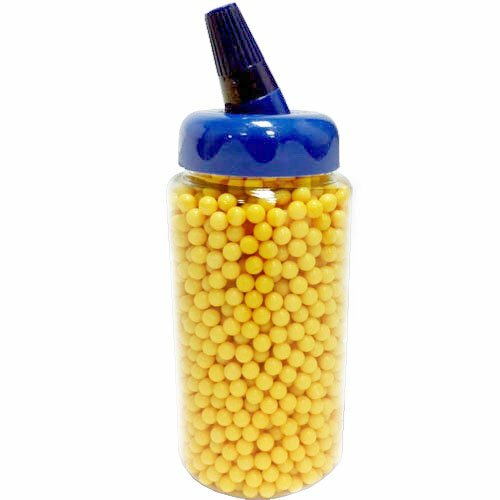 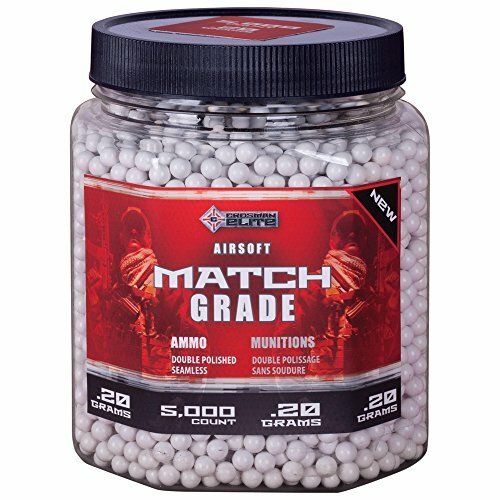 The BBs come in an easy pour jar of 5,000 rds., a perfect amount for extended airsoft skirmishes!